Since 2011, Small Craft has been providing opportunities to meet friends, make crafts, and share skills. 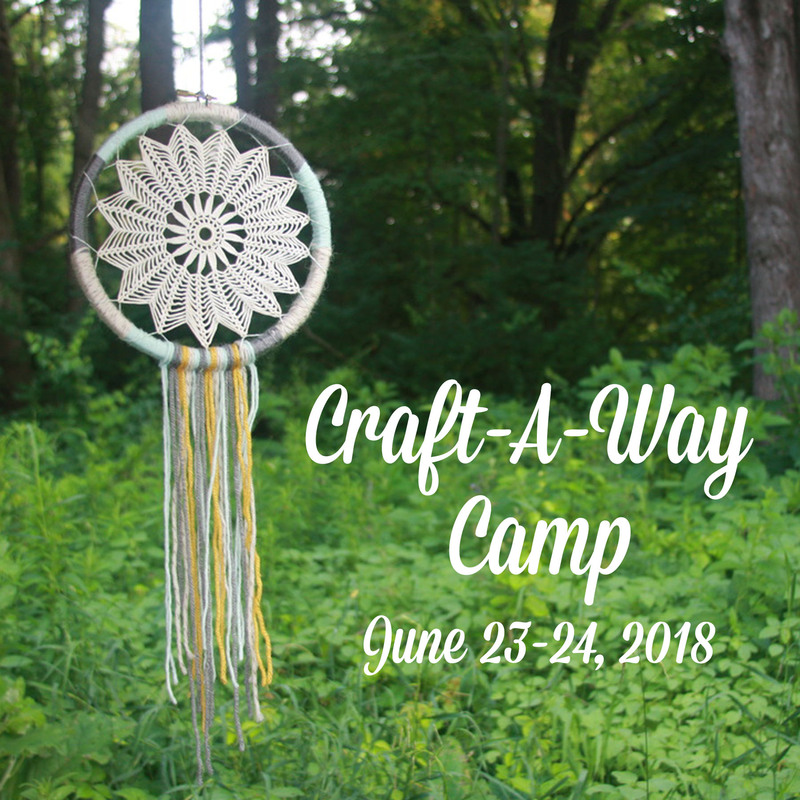 Our current focus is Craft-A-Way Camp, an annual retreat for creative adults. This weekend in the Michigan woods is the most in-depth and well-loved of our gatherings, but it is far from the first! Small Craft is the creation of Amy and Ethan Cronkite. 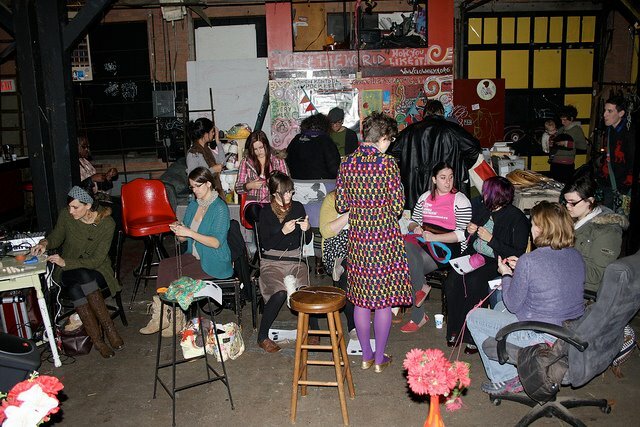 Amy was a founding member of Handmade Detroit, and for ten years was an organizer of the Detroit Urban Craft Fair, Michigan’s largest and longest-running indie craft fair. Ethan has brought a librarian’s viewpoint to his many years of participation in Detroit’s DIY counterculture. He’s known for having co-founded the Idle Kids and Trumbullplex zine libraries. 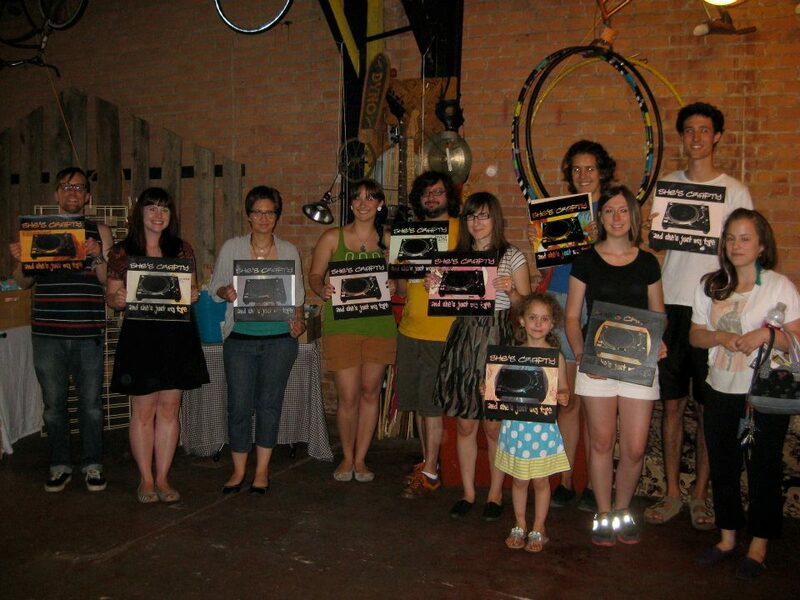 And for having booked numerous all-ages punk shows, that also included crafts, food, and coffee. I will be in Detroit the first week of April. Will you be having a pop up shop on April 14th and what craft will you be teaching?